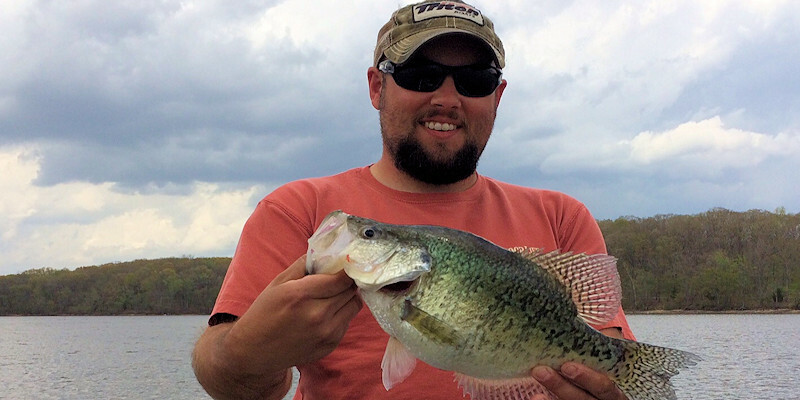 Bass, crappie, catfish, redear and other panfish are commonly sought after at Kentucky Lake and Lake Barkley. "In LBL, there are nearly two dozen lake access areas with launch ramps that are free of charge." Additionally, Land Between The Lakes features four smaller lakes and several ponds for those looking to eliminate water. In LBL, there are nearly two-dozen lake access areas with launch ramps that are free of charge. 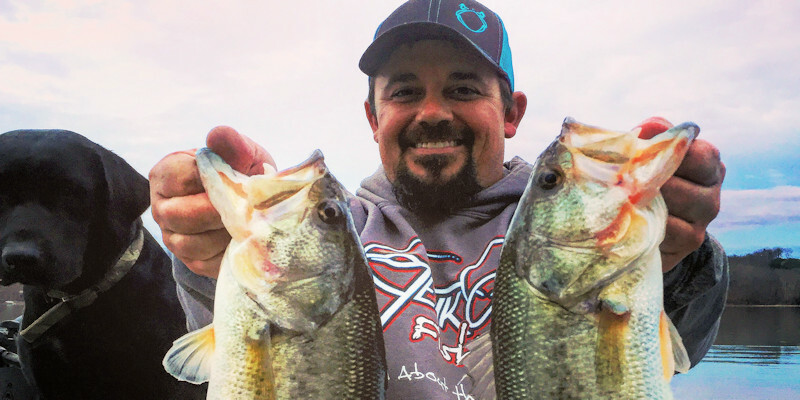 Outside LBL, across the waters of Kentucky Lake and Lake Barkley, there are many marinas to stock up on fuel, bait, ice, supplies, food and drinks and more. Kentucky and Tennessee have reciprocal fishing license agreements so you don't have to follow the state lines when on Kentucky Lake between Eggners Ferry Bridge (US 68/KY 80) at the Paris Landing Bridge (US 79). 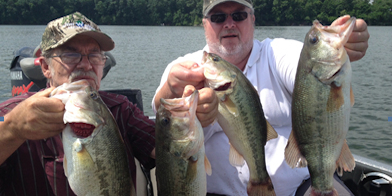 You can obtain in-depth current fishing reports on Explore Kentucky Lake. There are several how-to articles on the site as well as creel and size limit information, tournaments, navigation charts and much more. 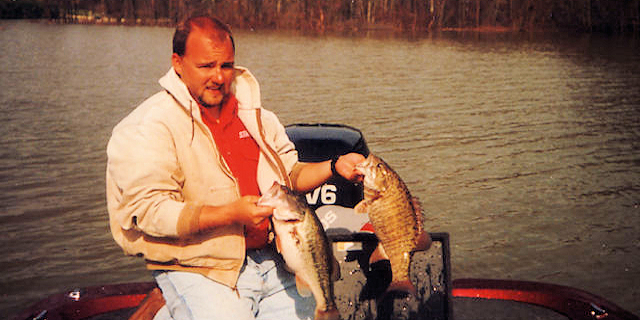 Need some help fishing Kentucky Lake or Lake Barkley? Here are our recommend fishing guides available for hire. 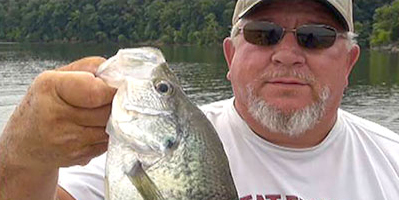 Fish with Brandon Hunter, a professional fishing guide for Kentucky Lake. Fish for largemouth and smallmouth bass just for fun or have Brandon help you prep for your next tournament. Sonar help also available. 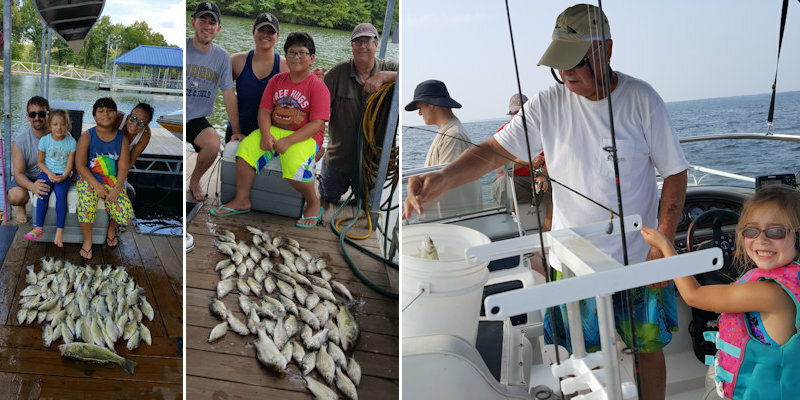 With 50 years of experience fishing Kentucky Lake and Lake Barkley, let me give you a fishing experience you'll not forget! Fish with me for crappie, bluegill, redear and catfish. 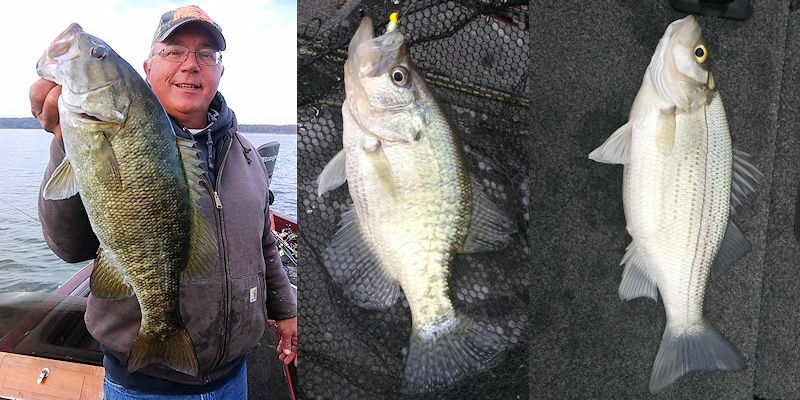 My specialty is trolling for crappie with my custom-painted crankbaits and longlines. Fully licensed! Fully rigged crappie bass boat all tackle provided specializing in spider rigging. Guided spring turkey hunts also available. Don't spend your whole trip looking for fish, let me put you on them. I personally guarantee your satisfaction with your trip. I fish for every game species in the lake: Smallmouth Bass and Largemouth Bass, Crappie, Red Ears, Bluegills, White Bass, Stripers, Sauger, Catfish and even Yellers. The fact that this lake has such species diversity is one of it's many attributes. Something is ALWAYS biting!! I have been a full time guide on this lake for 25 years. Don't let our name fool ya... we fish for all species of game fish. 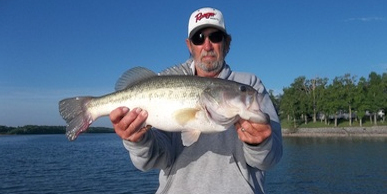 Kick'n Bass Guide Service brings over a decade of experience in angling on Kentucky and Barkley Lakes! Guiding for the novice to the pro. 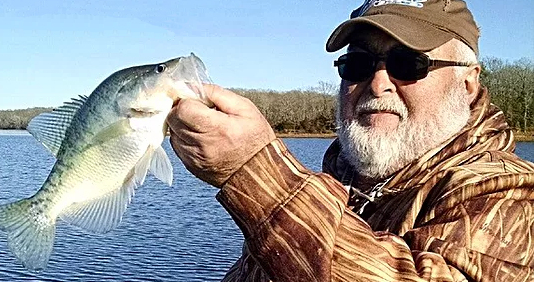 Out of Big Bear Resort on Kentucky Lake, licensed fishing guide Rodney Hairgrove takes fishermen on his fully-rigged bass boat to secluded bays of deep waters ideal for luring bass, crappie, smallmouth, panfish, sauger, white bass and catfish anglers. 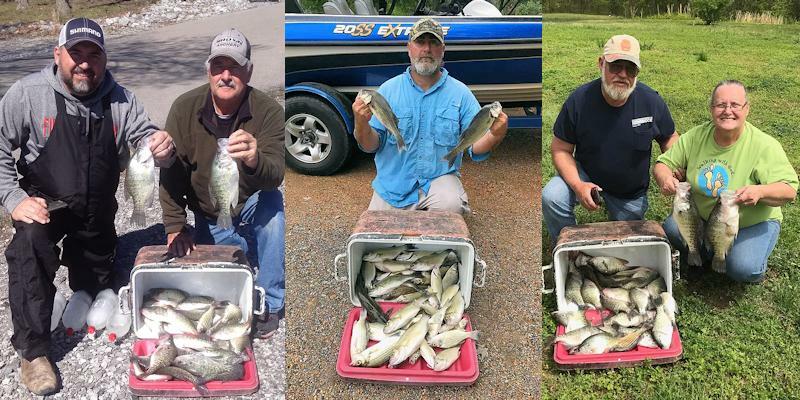 I'm Eric Ashley, providing a professional fishing guide service fishing on the north end of Kentucky and Barkley Lakes. I target crappie, bluegill, white and yellow bass. Sometimes my clients and I even pick up a catfish or two! I'm U.S. Coast Guard licensed and insured. Come fish with me! Featuring two fully rigged boats to suit your fishing needs. We can help you with tournament prep, or take the family out to make some good memories on either of these beautiful lakes! We are fully licensed and insured in Kentucky and Tennessee. Come make a memory with me! I grew up on the banks of Kentucky Lake. With extensive lake knowledge you're sure to have a successful trip. Come spend a day or two with me and we will catch some fish of your choice. I fish for bass/crappie year around and also bluegill and redear in May and June. All equipment is provided and I'll even clean your fish! Y'all come see me! I have a captain's license with the Coast Guard and I am a licensed fishing guide with Kentucky. My boat is rated to carry 12 people, so it's not a problem to take out up to six folks at a time. My Ebbtide features high gunnels, so it's great for young kids and older adults. All skill levels welcome! 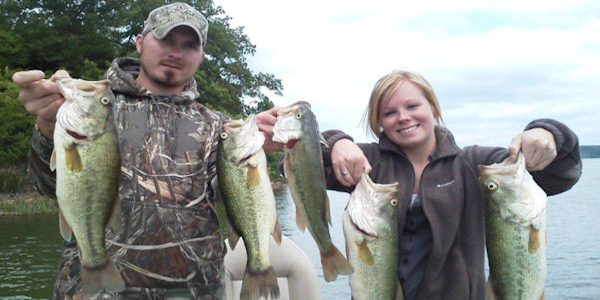 We fish both Kentucky & Barkley lakes with a fully-equipped 20' bass boat (tackle, bait, GPS and Sonar). We also have a handicapped-accessible pontoon boat available for larger groups.